Add some gridiron flair to your pool when you use this NFL® team floating pool thermometer. 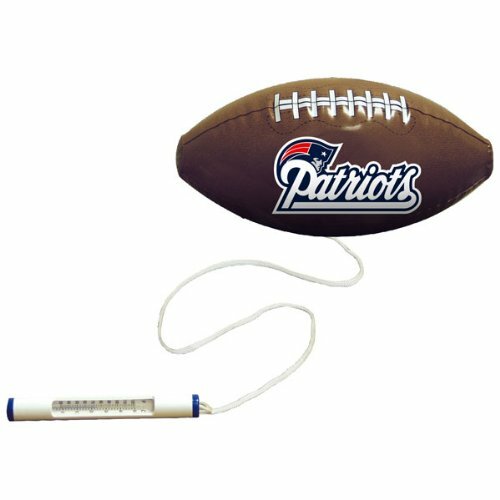 The thermometer, which displays both Celsius and Fahrenheit, is tethered to a buoyant polyvinyl football. The team logo is boldly emblazoned on the front of the football.